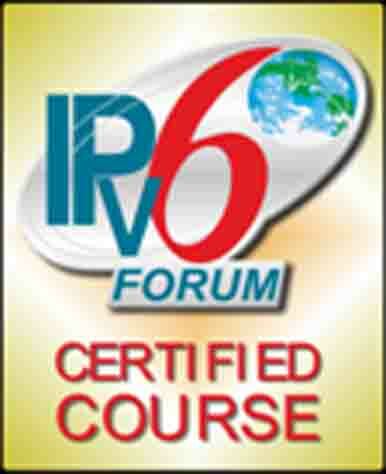 Right now, savvy companies across the world are getting into IPv6. It’s a big step, but a necessary one. As with any other transition, effort spent in planning makes change easier, faster, less disruptive and less risky. We know what you need to know; we know what steps you need to take. We can help you build your plan, help you document it, and help you implement it. We can also brief your management and train your staff. Even if you are already well down the road, we can still help with those areas where you need expertise on the ground – tricky areas like address planning, for example. Ready to get into IPv6? Call or email us.